Studies have shown that, for office workers, exposure to natural sunlight is related to improved well-being and better sleep. Specifically, the study observed a trend towards more exercise and longer sleep for office workers with more light exposure than the control group. But you don’t need neuroscientists from Northwestern and the University of Illinois to tell you the benefits of natural light. So what could a window washer in Chicago have to do with all that? Quite a bit, actually. But you wouldn’t know it if you stuck to all the conventional tips for lighting up your home. You’ll find all sorts of tips to increase the light in your home. From hanging mirrors to painting lighter colors or installing expensive skylights or removing unnecessary walls, there are many things you can do. Clean windows let the light in. But none of these ideas address the often overlooked (and inexpensive) option of having a professional clean your windows. You can remove walls all you like, but if a thick layer of grime is stopping your natural light at the source, it will all be for naught. If you’re trying to find ways to let more light into your home, first go to the source—your windows. Don’t forget about skylights either. Skylights are notorious for building up thick coats of dirt and debris. Skylights are great for letting more light in, but are tough to clean. Instead of taking the trouble (and risking your safety) by climbing onto the roof, call a professional window washer. A professional window washer in Chicago makes your windows look like new. Window washing can be a huge project to undertake by yourself. Especially if you have a large home, or lots of windows to clean. You’re best leaving the job to professional window washing services. The good ones clean your screen, the sills, window panes, everything. 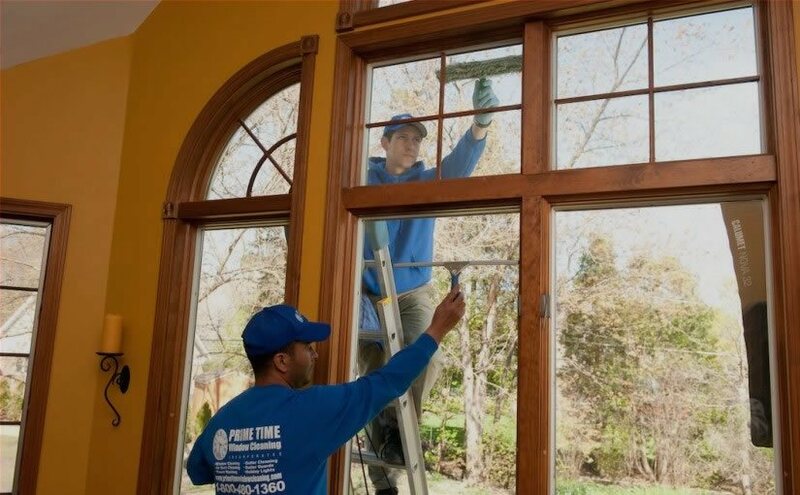 You’ll be left with more light and immaculate windows. For the best window washer in Chicago, contact the professionals at Prime Time Window Cleaning. We’ve been washing windows in Chicago and the surrounding areas for several years. 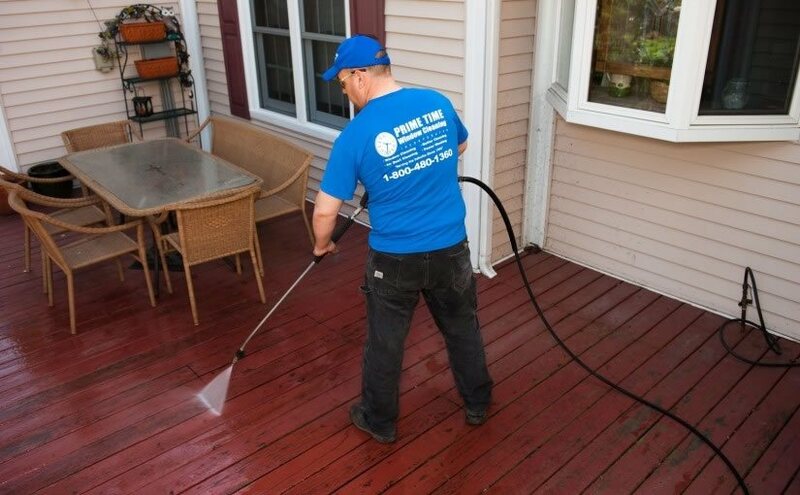 And we offer a full suite of related services like gutter and pressure washing. We have everything you need to get your home looking like new.